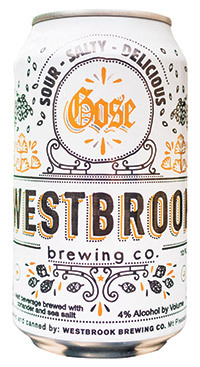 Sour beer has been around since man first learned to ferment yeast, but it hasn’t always been an easy sell to drinkers who think words like aged and musky belong only in the cheese department. 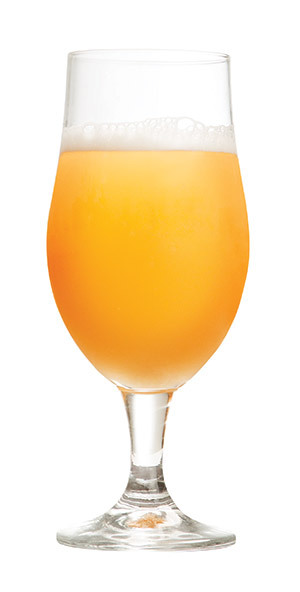 But thanks to recent increases in stateside production and to what some geeks affectionately call “palate fatigue,” beer bars are fielding requests for the tart styles of the olden days—Gose, lambic, Berliner Weisse, Flemish red ale, and gueuze that make up the multilayered sour beer encyclopedia. Depending on style guidelines and brewer preference, notes can be heavy on the fruit (think sour cherry or green apple) or more dank and earthy (beer lovers call it “barnyardy”). Once upon a time, every beer was a sour beer. Before pasteurization and sanitation, beers fermented spontaneously from yeast and bacteria in the air. Today, many modern brewers take pains to sterilize the brewing environment when making the sour mash, combining malted and unmalted barley in a hot kettle and adding natural bacteria strains while it cools. At a comfy temp over a few days, the mash literally sours, producing sugars that the bacteria ferments. Unless, of course, the brewery is committed to its place in sour history. Legendary Belgian breweries like Brasserie Cantillon make sour experts swoon because the traditional open-air methods yield beer with complex aromas and flavors; these methods generally limit the brewer to sour styles alone, as wild yeast strains create conditions that are hard to predict. “They’re literally throwing the window open,” says Matt Christison, who runs the beer program at Kimball House. “That’s how they get their terroir,” he notes, referring to the yeast that finds its way into those shallow pools of malted barley. American breweries like New Belgium and Allagash have long been in on the sour action, and local brewers like Orpheus Brewing, Creature Comforts in Athens, and Three Taverns Brewery are joining in. Not sure where to start? Pucker up to these three sour picks.